It is one of the most storied careers in modern music. 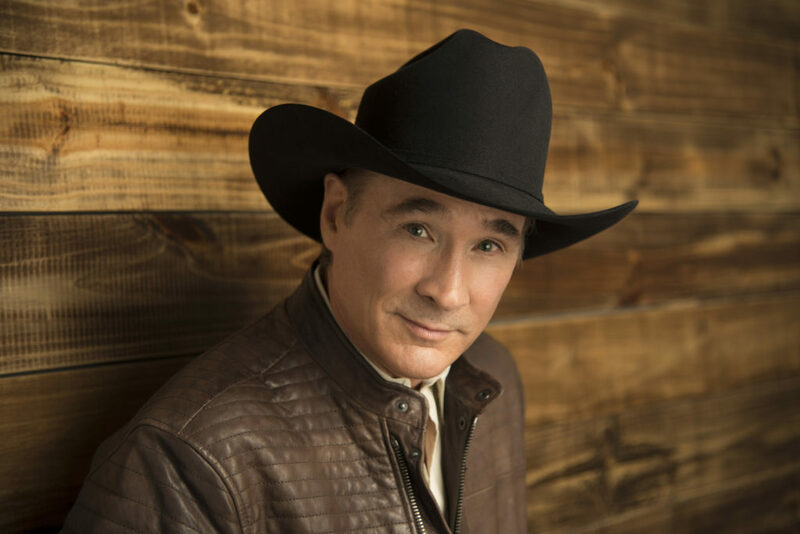 Clint Black surged to superstardom as part of the fabled Class of ’89, reaching #1 with five consecutive singles from his triple-platinum debut, Killin’ Time. He followed that with the triple-platinum Put Yourself in My Shoes, and then a string of platinum and gold albums throughout the ’90s. Perhaps most impressively, Clint wrote or co-wrote every one of his more than three dozen chart hits, including “A Better Man,” “Where Are You Now,” “When My Ship Comes In,” “A Good Run of Bad Luck,” “Summer’s Comin’,” “Like the Rain” and “Nothin’ But the Taillights,” part of a catalog that produced 22 #1 singles and made him one of the most successful singer/songwriters of the modern era.